Catherine's book is short, as she mentions in the opening, but the brevity of her book cuts straight to the benefits and facts of why the healing techniques she highlights are so helpful in addressing her and others grief. The healing techniques Catherine uses in her book are creative, easy to integrate into your every day life, have been researched from a psychotherapy perspective, and are proven to be beneficial for soothing grief. 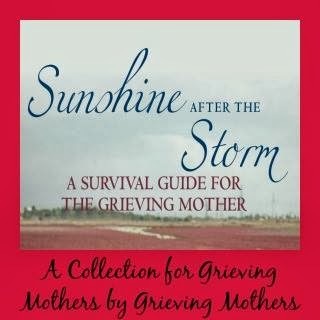 She shares comments from other bereaved mothers throughout her book and also provides you with different yoga poses in each new section to help you navigate the grief in your life, mind, body, and spirit. 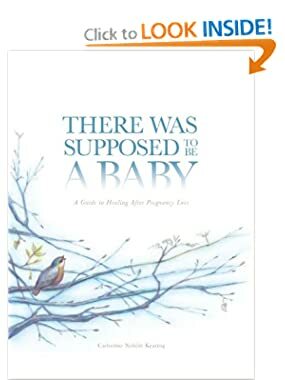 Her book is focused on pregnancy loss by miscarriage and the grief that occurs after such a loss. 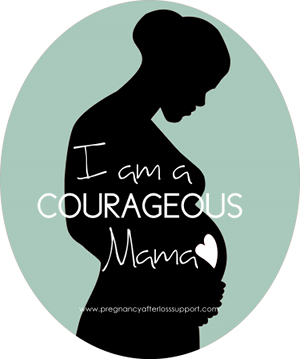 Yet, even if your pregnancy loss was second trimester or full term, there are a lot of great resources that one can apply to their own heartache after any type of pregnancy loss. I am so glad I found Catherine's book. However, I am a little bummed because now I will have to tweak my future book idea. But thanks, Catherine, for a There Was Supposed To Be A Baby. It is a great healing companion. 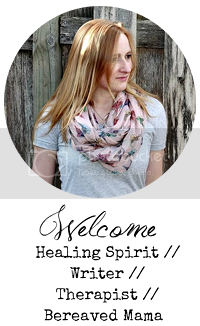 To learn more about Catherine and order her book you can visit her blog There Was Supposed To Be. You can also order her book through Amazon as a paperback or Kindle edition. I really appreciated this comment. I dream of writing a book about my experience and at times I am not sure if anyone would read it. I think to myself, "There are so many great stories out there already, what would I add?" My family always tells me to go for it. But hearing it from you just makes me believe in myself more.